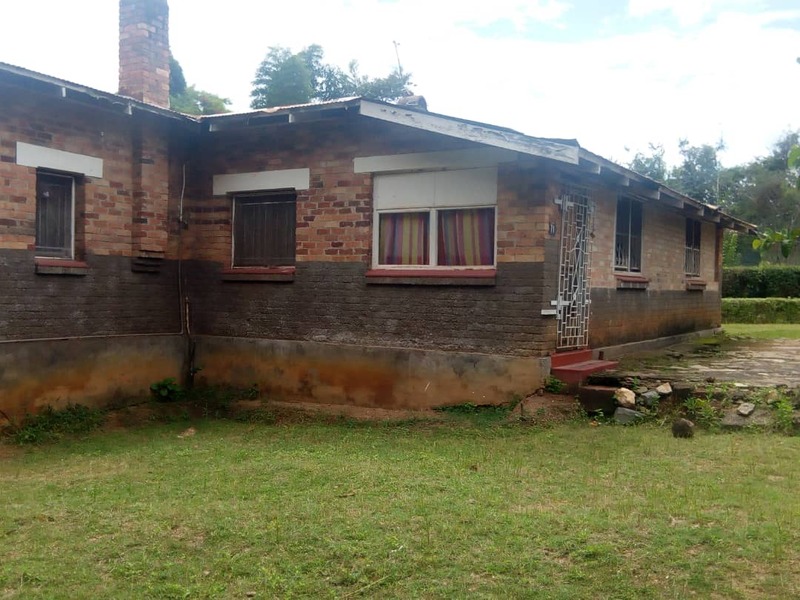 This 3 bedroom house for sale along Tecoma Avenue in Newtown. 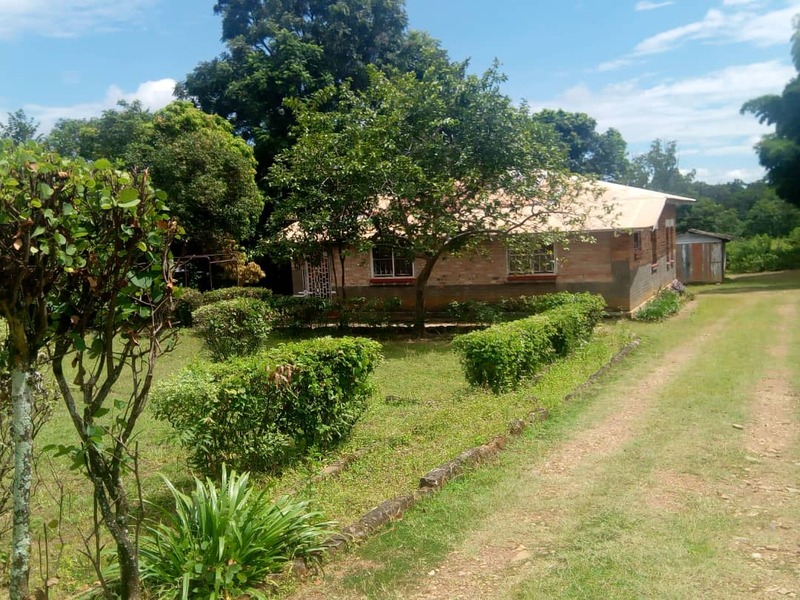 Situated in Mine Area near the Golf Course . 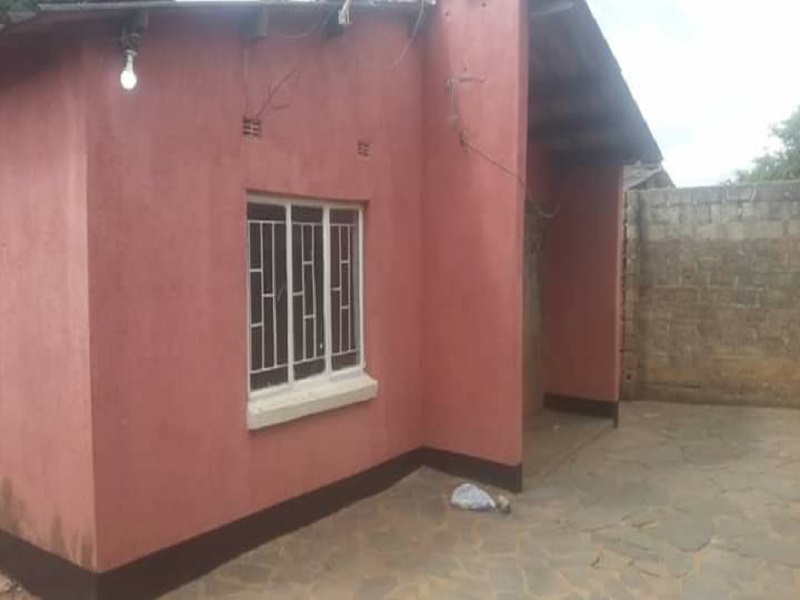 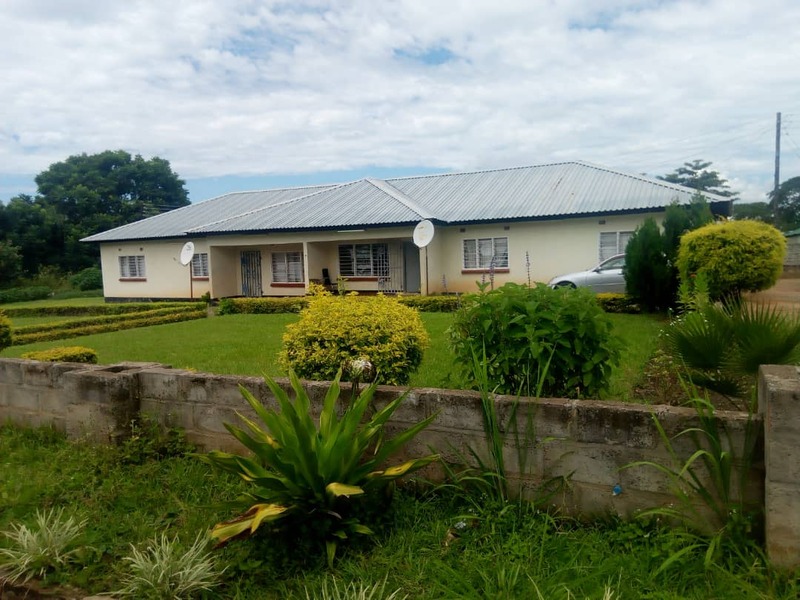 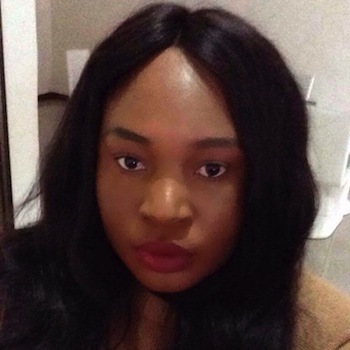 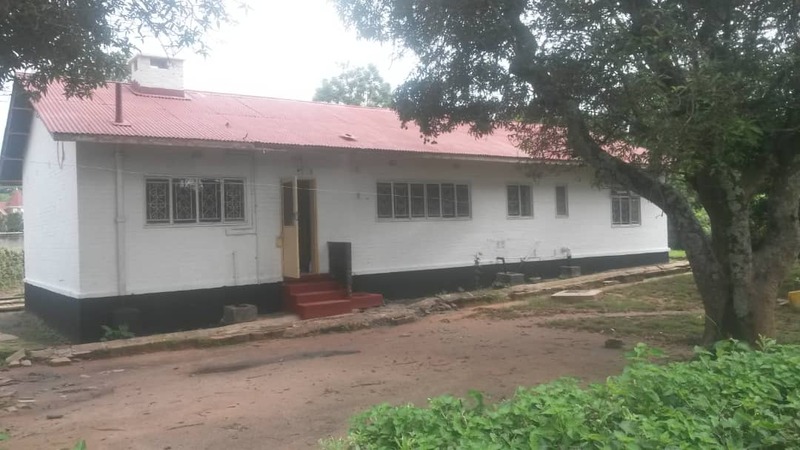 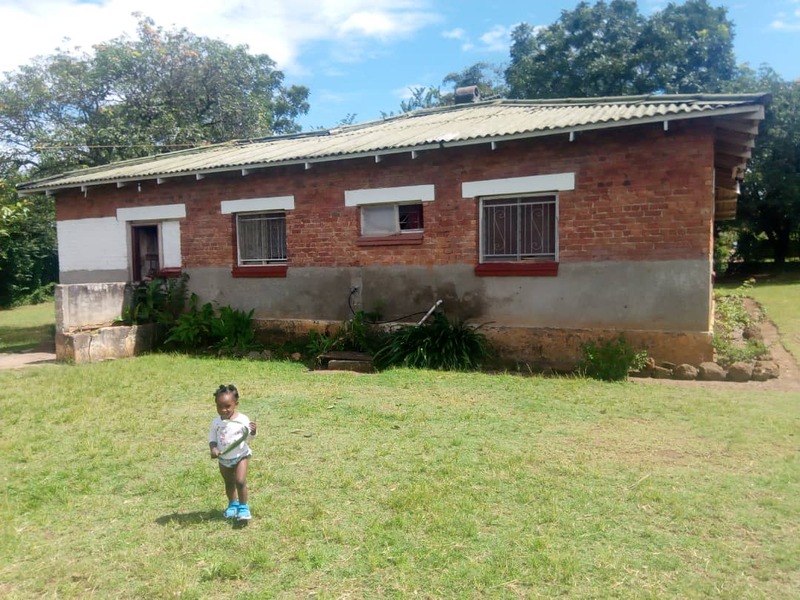 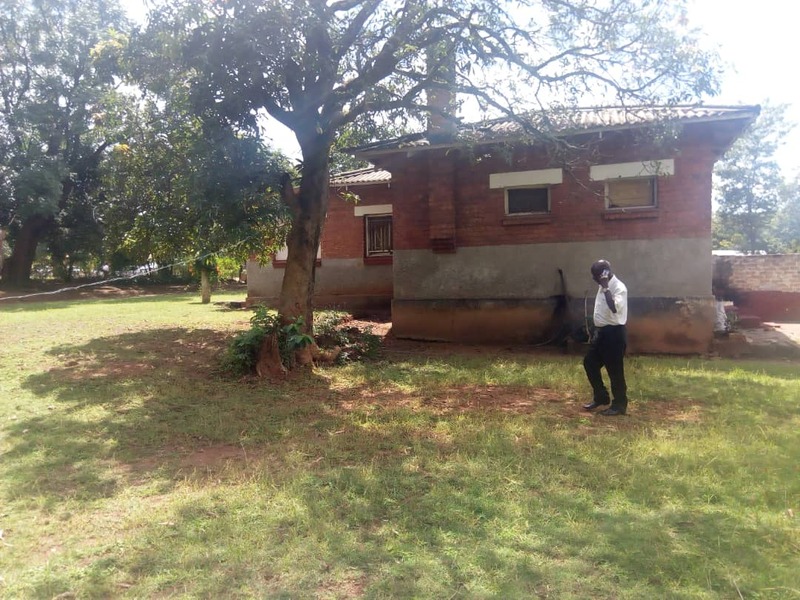 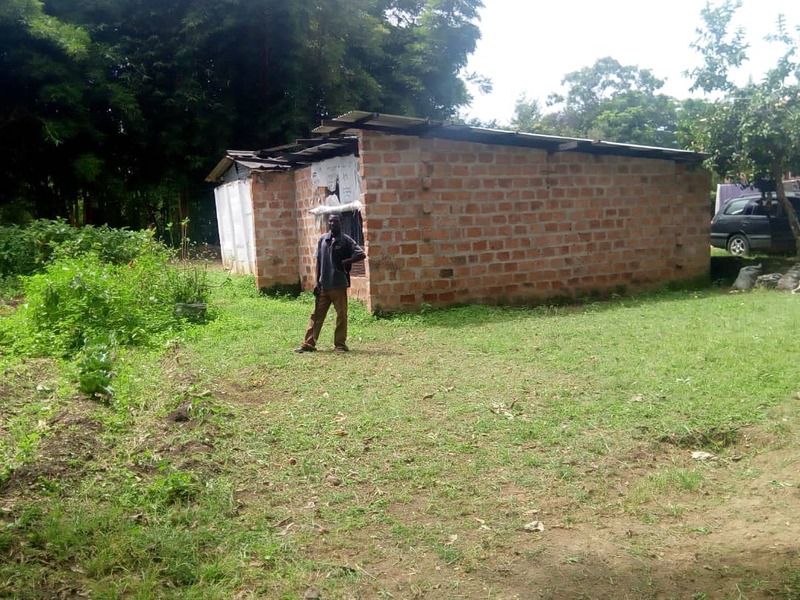 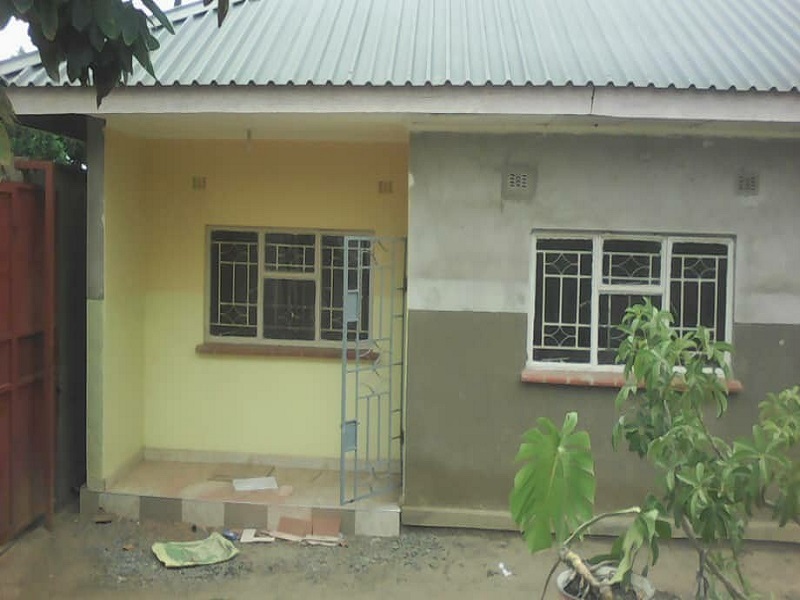 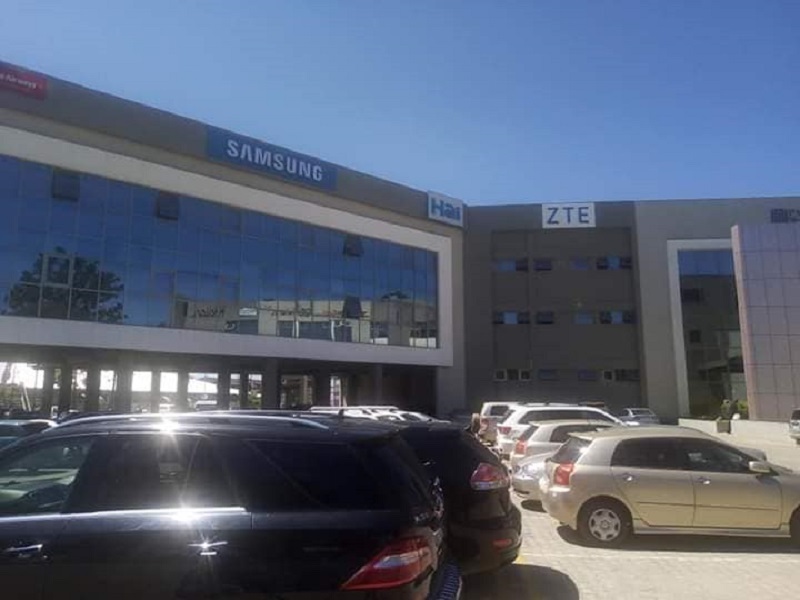 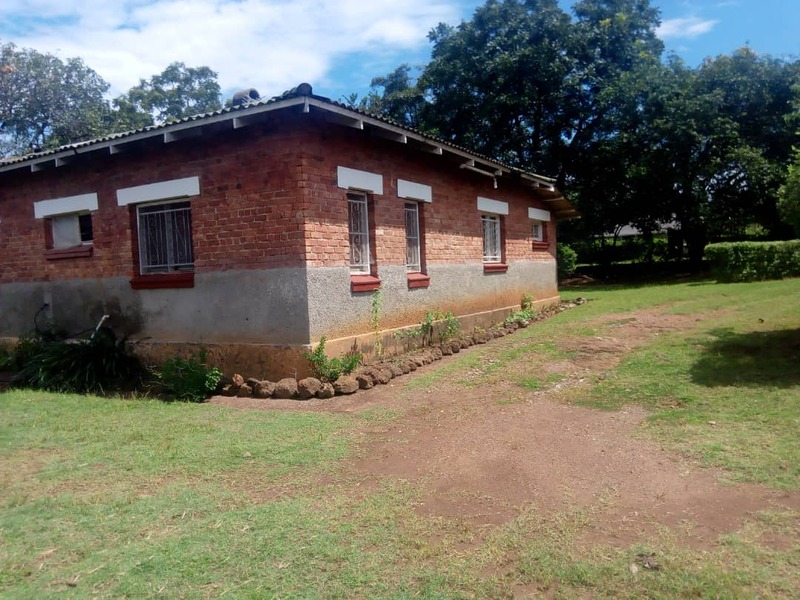 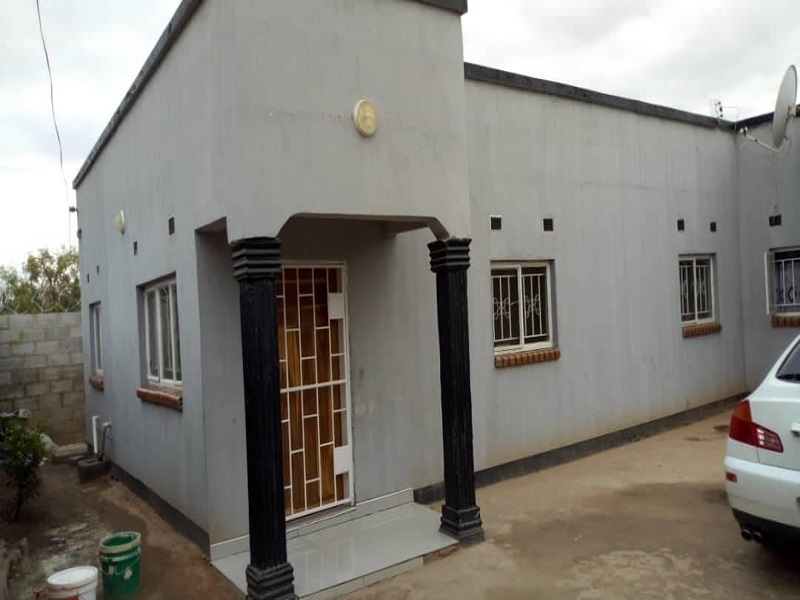 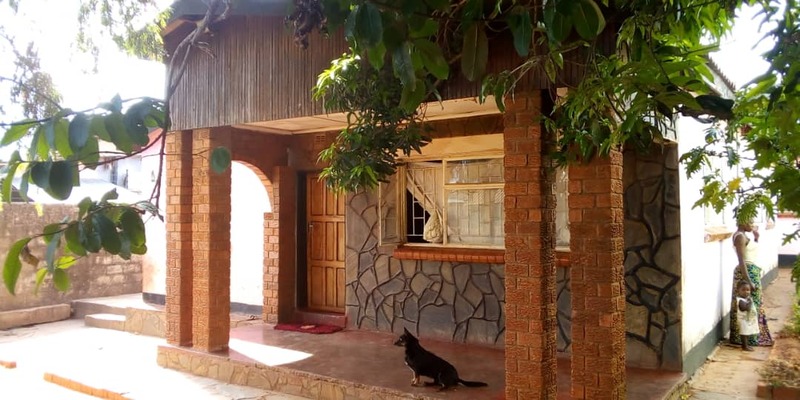 See similar properties available for Sale in Luanshya.